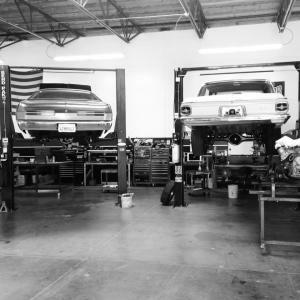 If you’re leery about taking your car to a ‘quick-change’ oil change facility, then give us a try. 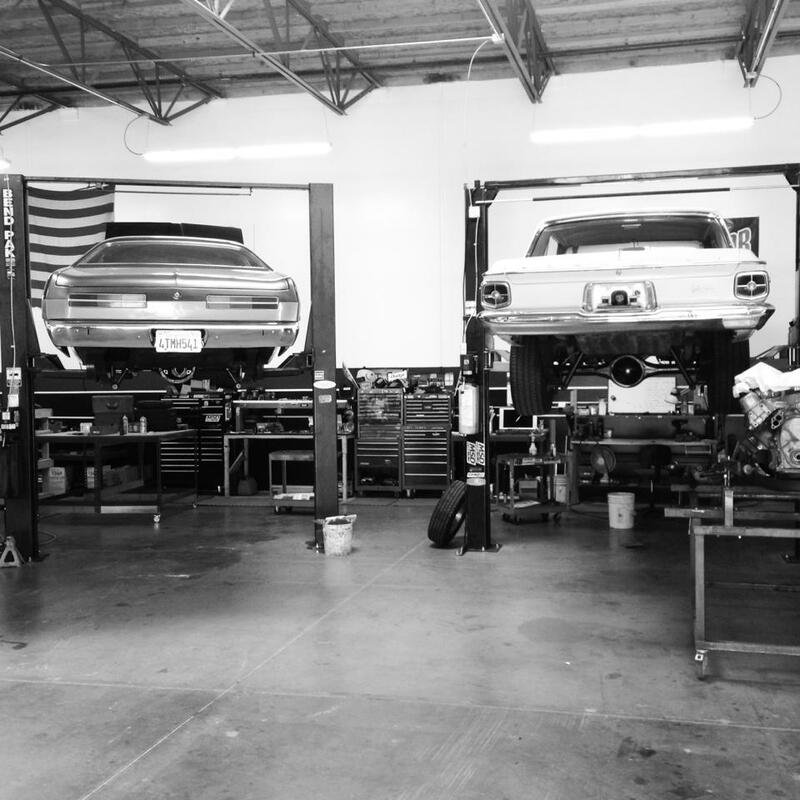 We care about your car, and we believe it’s that passion that sets us apart. We use products specifically designed for your application, like real muscle car oil to protect flat-tappet cams. We also perform a courtesy check to make sure that your car is happy and healthy. While we aren’t cheap, it’s our belief that you won’t find better for less.